Teamsters Local 371 was originally founded on Aug. 2, 1933, to fight for the rights and livelihood of workers in the Iowa-Illinois Quad Cities area. For 80 years, Local 371 has been a leader in organized labor, and continues to serve these same communities today. 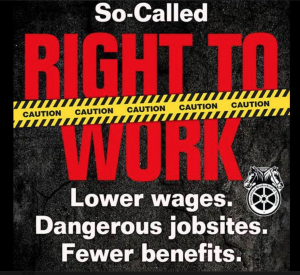 The Teamsters Union provides workers with the best representation and workplace protections possible. More than any unorganized workers in America, Local 371 members enjoy better wages, stronger benefits, guaranteed job security and safe working conditions. As the backbone of the world's most democratic union, Teamster members help negotiate their own contracts, vote to approve their wages and benefits, elect their union officials and stewards, and earn the right to be known as the most qualified workers anywhere. Teamsters are everywhere—from truck drivers to health care providers to law enforcement officers and pharmacists, even zookeepers. Hear firsthand from some of the workers in Quad Cities who know the value of Teamster Power. 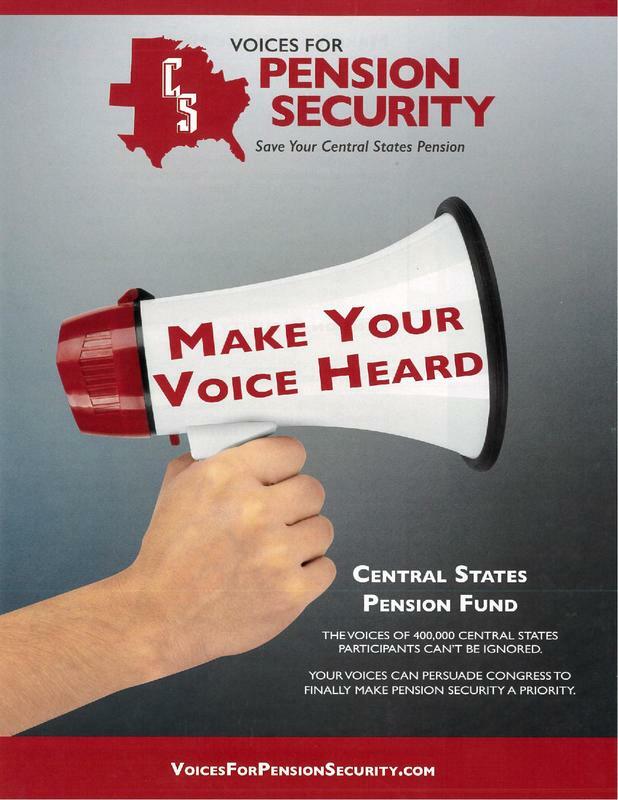 More Info on "Voices For Pension Security" under the Pension Crisis tab. The Labor-Management Reporting and Disclosure Act (LMRDA) guarantees certain rights to union members and imposes certain responsibilities on union officers to ensure union democracy, financial integrity and transparency. The Office of Labor-Management Standards (OLMS) is the Federal agency with primary authority to enforce many LMRDA provisions, while other provisions, such as the bill of rights, may only be enforced by union members through private suit in federal court. If you suspect a violation of these rights or responsibility, please contact the Department of Labor at 1-866-4-USA-DOL. Please note that the LMRDA only applies to private sector unions in the United States. Founded in 1911, Teamsters Joint Council 25 has remained one of the largest and strongest extensions of the International Brotherhood of Teamsters. Serving more than 100,000 hardworking men and women across Illinois, metropolitan Chicago, eastern Iowa and northwest Indiana, the Joint Council and its local affiliates know a thing or two about member pride, enduring loyalty and committed representation. 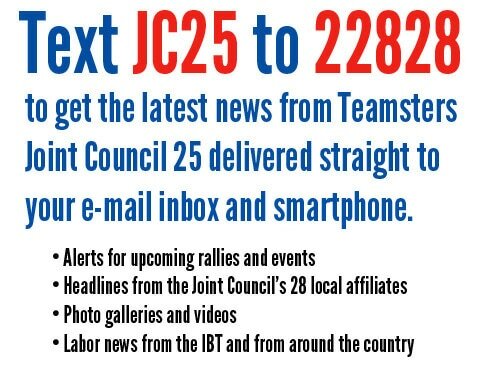 Teamsters Local 371 is part of Joint Council 25. 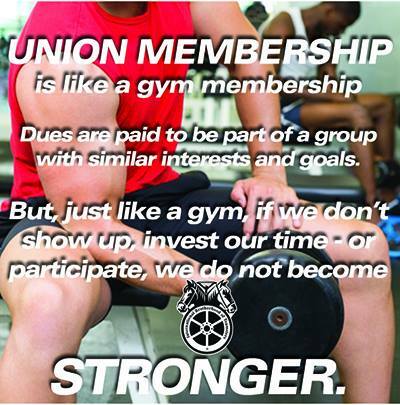 Local 371 member meetings are at 10 a.m. on the second Sunday of every month. All active Local 371 members are strongly encouraged to attend member meetings.